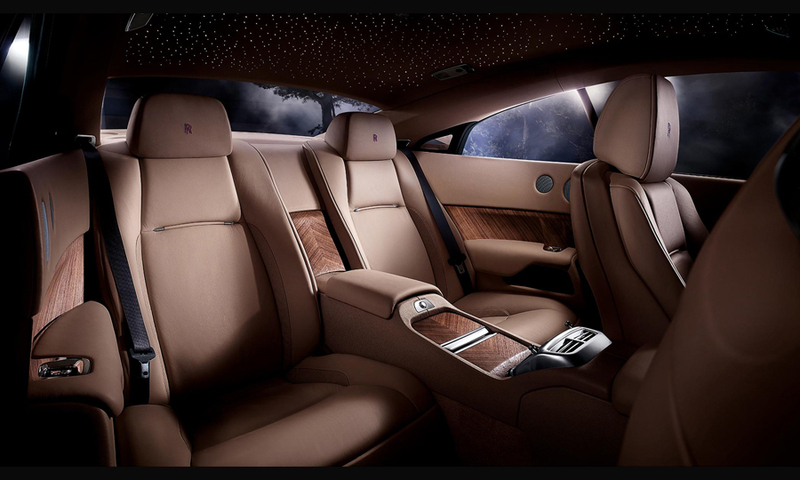 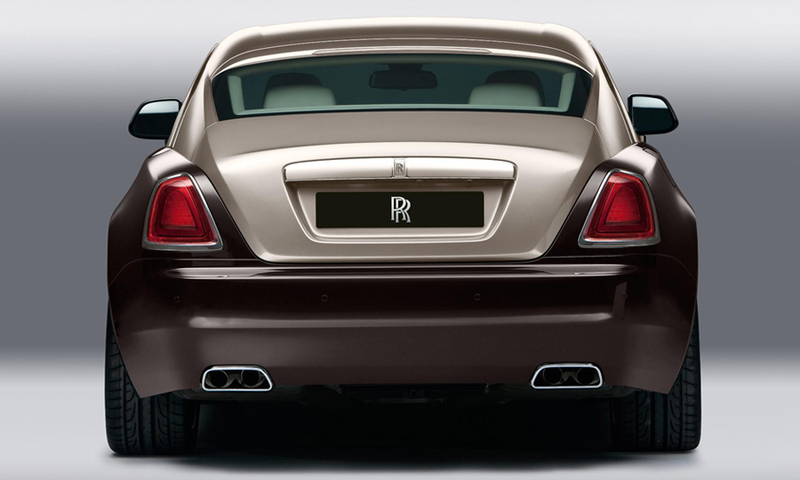 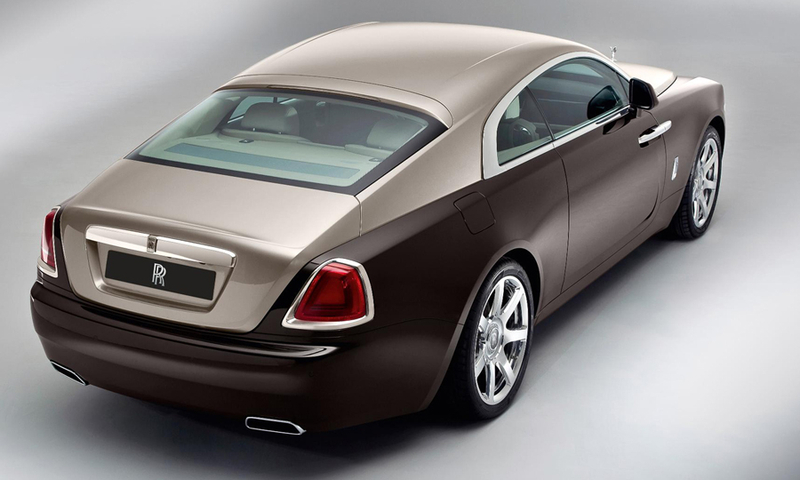 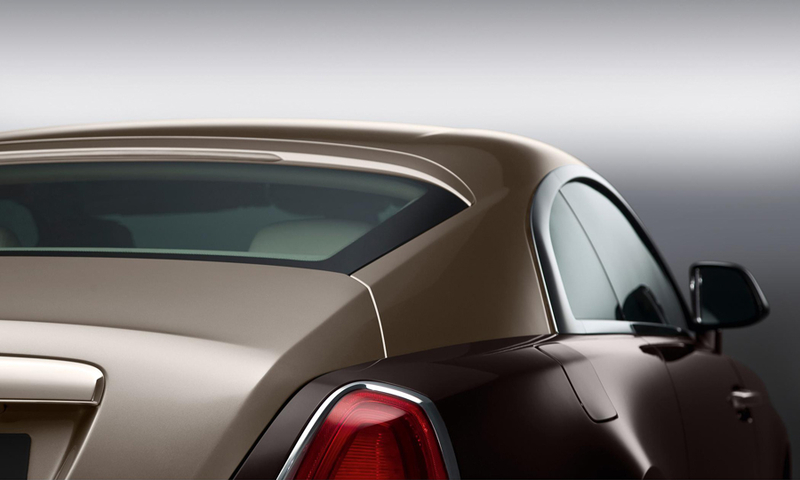 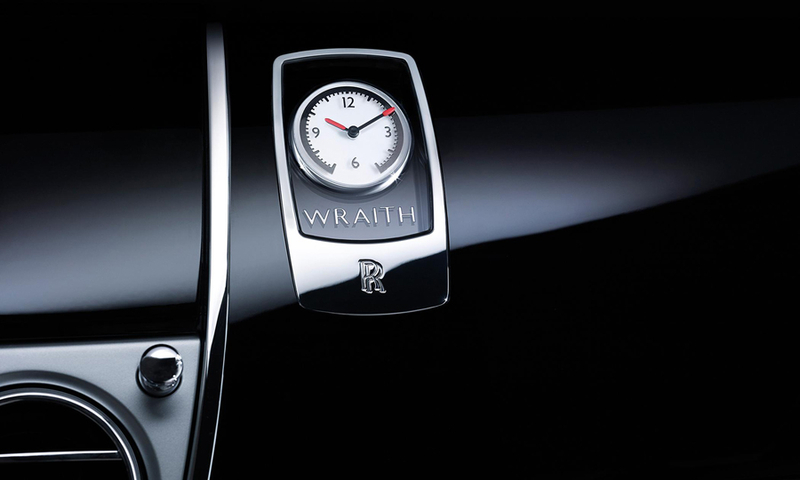 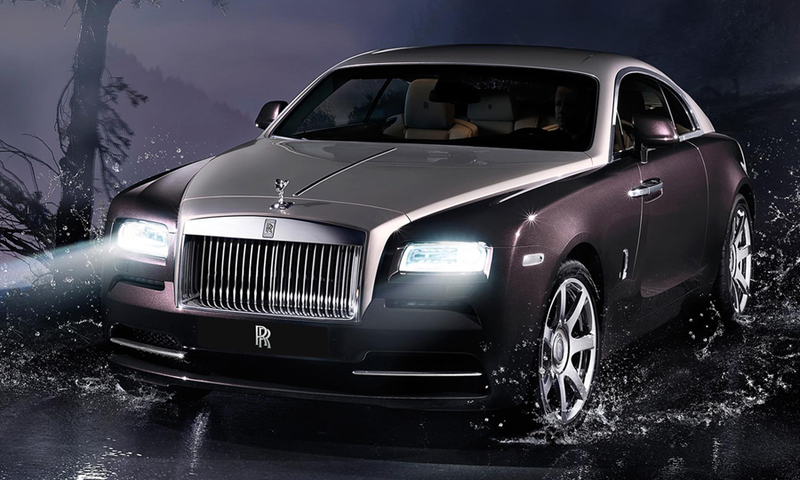 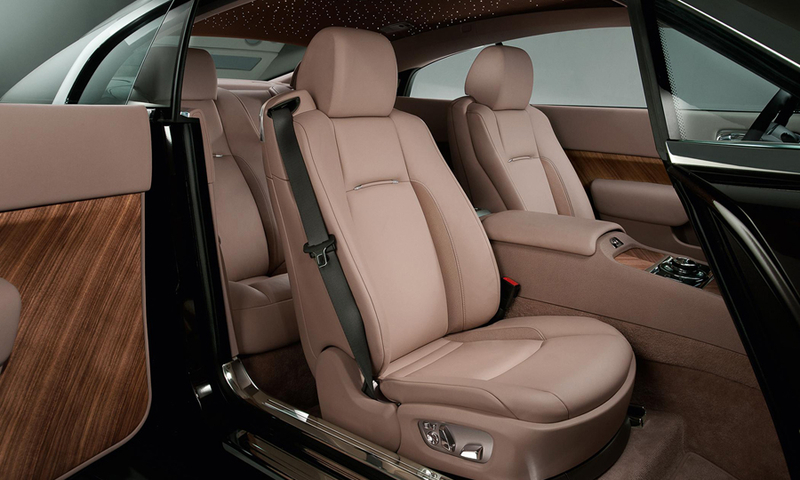 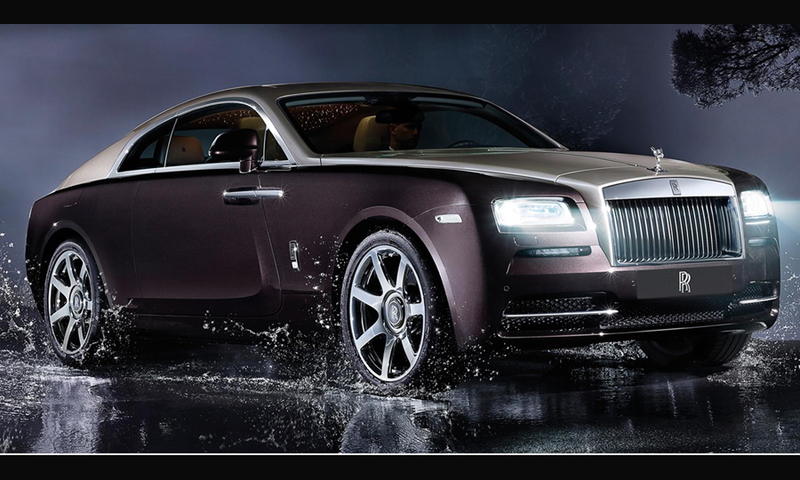 The Wraith, Rolls-Royce says, is the most powerful Rolls yet produced. 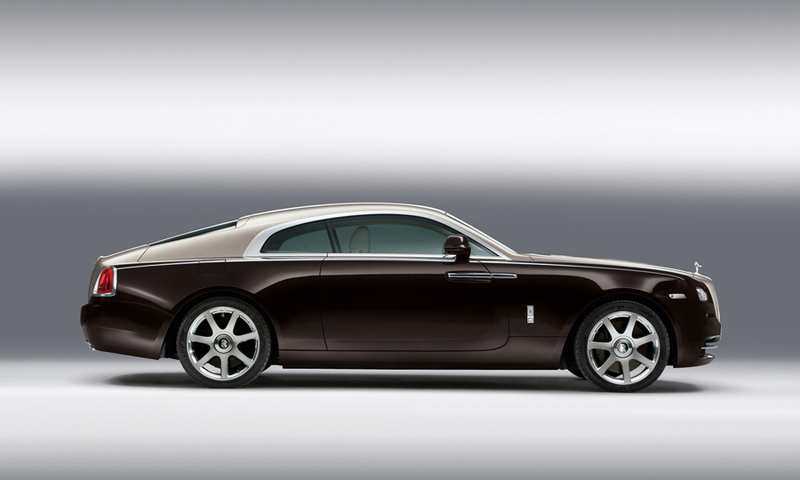 Its V12 engine married to 8-speed automatic ZF transmission generates 624 hp. 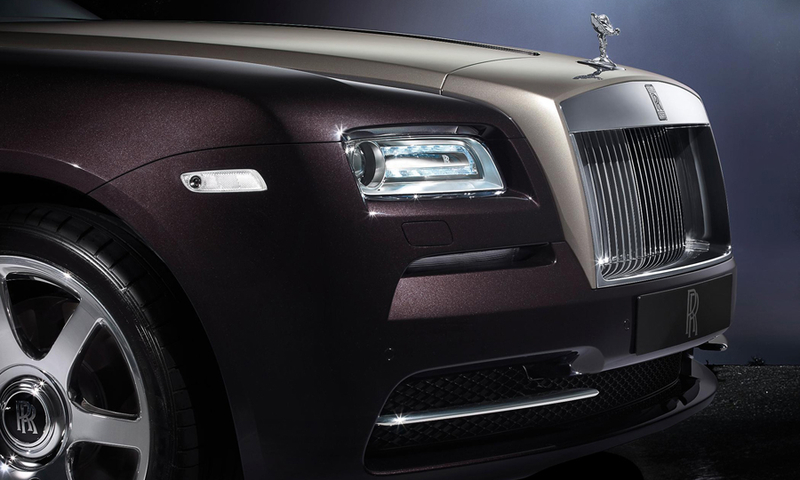 A 0-60 mph sprint is achieved in 4.4 seconds, according to Rolls-Royce, compared with 563 hp and 0-60 in 4.7 seconds for the Ghost.